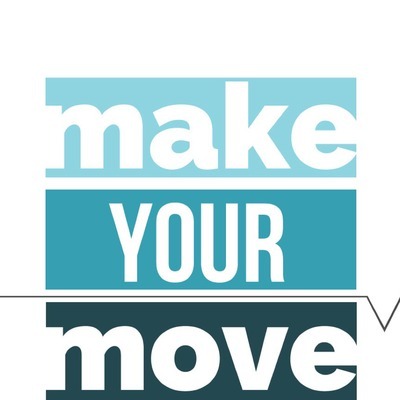 Welcome to Movara’s Make your Move podcast series where you gain the motivation and tools to Make your Move towards health. Judy is finishing her 5th week at movara and will be missed. You can listen to her emotional journey of overcoming fears, and outrunning knee surgery on our make your move podcast with Michelle. Check it out. Movara historical interval training class. Lace up your shoes and join us outside, on your treadmill, bike elliptical or in the pool. Talking with guests Jeff and Kathleen about the concept of motivation being the product of action not the cause of it. Make your move with Buster from Texas. Why he made the move to come to Movara for 8 weeks, how it helped and his plans to keep moving.